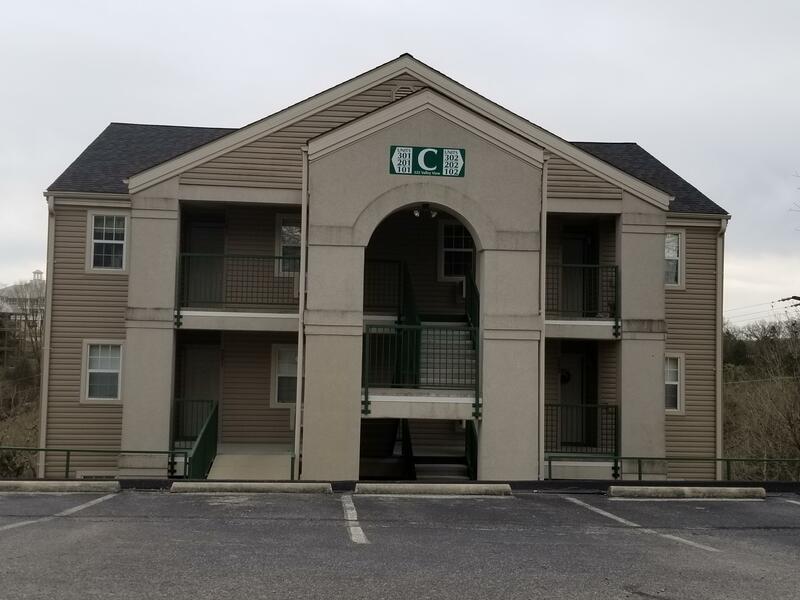 Drive through the private gates of Holiday Hills Resort and Golf Club and you'll see an array of condo options for those seeking life on the course. Year after year, these properties continue to be an excellent buyer's choice for vacation getaway, nightly rental investment or full time living in Branson. Many Holiday Hills condos for sale offer gorgeous views of the golf course, scenic ponds, and rolling Ozark Mountains. You'll also find folks in this golf community enjoy a wealth of things to do around every corner. 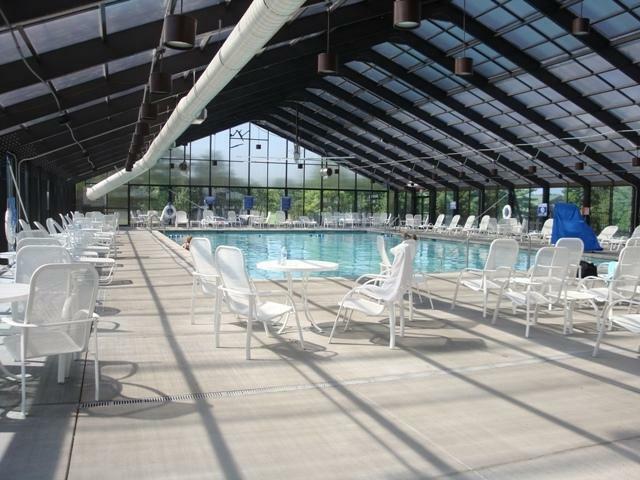 Community amenities include clubhouse, restaurant, fitness gym, movie theater, game room, tennis courts, shuffle board, basketball court, sand volleyball, indoor and outdoor swimming pools, and 18-hole golf course. Live the resort life! You made it. No yard work or exterior maintenance for you to do around here; the owner's association takes care of all that. 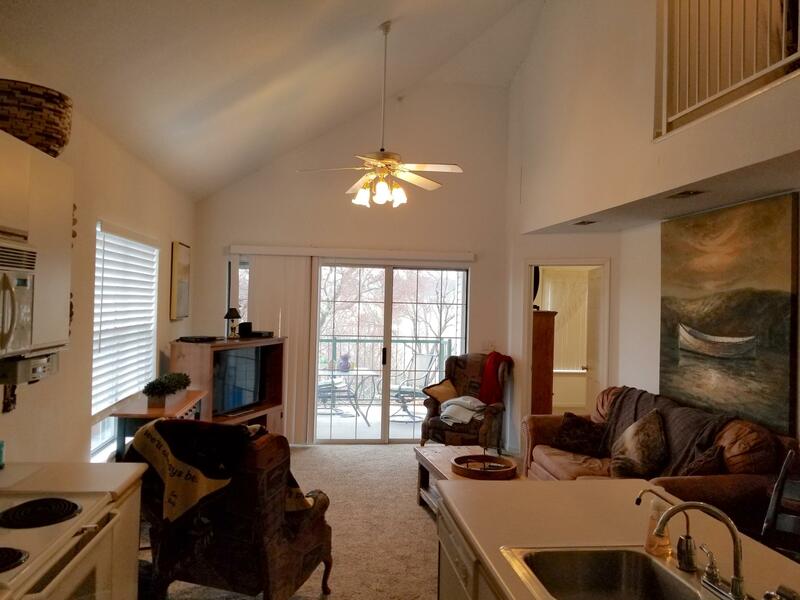 Conveniently located a few miles east of downtown Branson Landing and Lake Taneycomo, this well kept condo community offers a friendly atmosphere with good resale value. Come find out what makes this place so popular. Want a copy of the resort property restrictions? My name is Charlie Gerken and I'd like to show you everything for sale in Holiday Hills Resort in Branson, Missouri. Please contact me for a showing of this beautiful golf community.